Nothing says Happy Valentine's Day better than a mini chocolate bar laced with a pepper hotter than the Carolina Reaper. 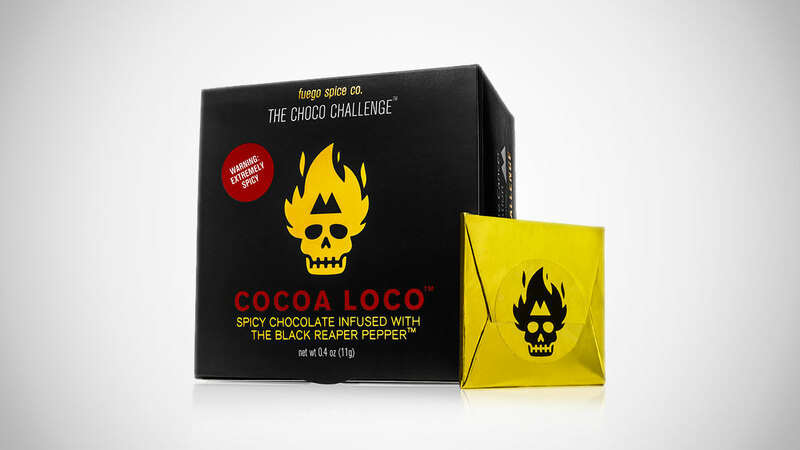 The Cocoa Loco Choco Challenge from Fuego Box, in the spirit of Paqui's Carolina Reaper Madness Chip, dares ye brave chili worshippers, or ye dudes with palates already dead from a DIY Hot Sauce Challenge, to have a go at the Black Reaper pepper they've laced into the world's spiciest chocolate bar. And also record and share your experience on social media, or submit it directly to Fuego Box, for a chance to win a year's supply of hot sauce. 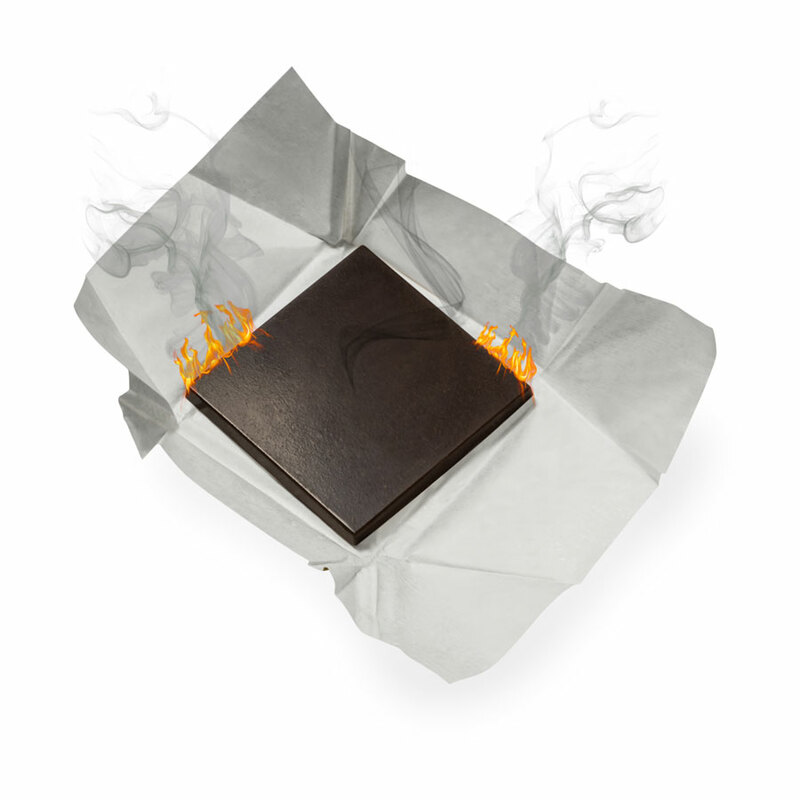 Your willingness to fall prey to Cocoa Loco's hallucinogenic state of heat will also help support prostate cancer research, as Fuego Box will donate $5 from every Choco Challenge bar sold to the cause. Fuego Box will draw 5 random Choco Challenge winners in March 2019. Valid entries must show video or photo evidence of participants eating the entire Cocoa Loco Black Reaper chocolate bar.